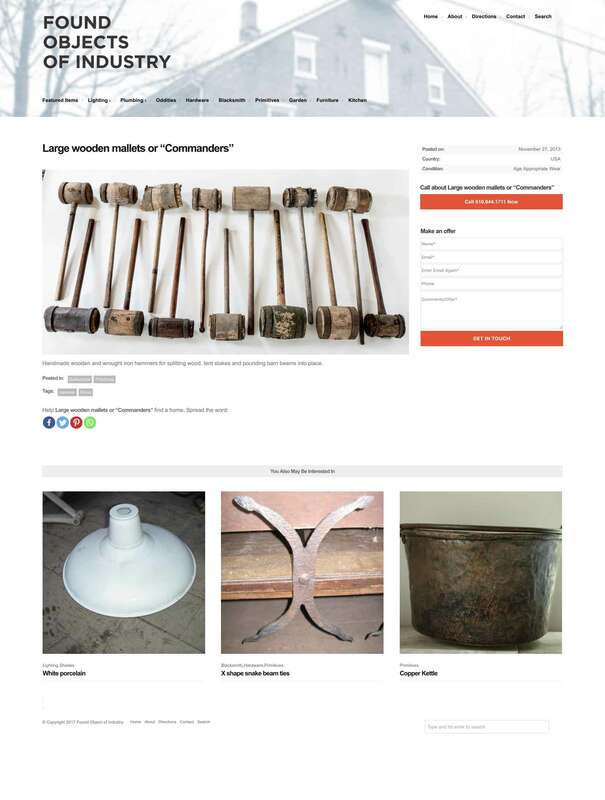 Website for architectural salvage pioneer Lenny Schlechter. 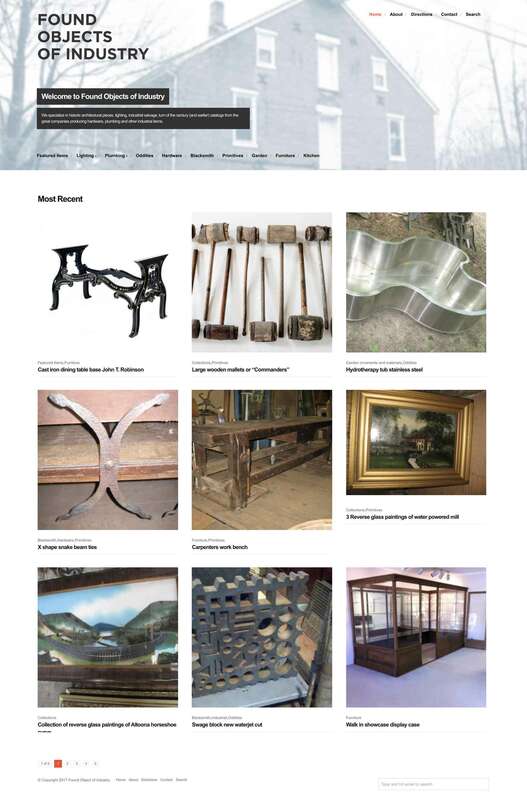 This website was done in 2012 and it's user experience and design can still hold to today. I consistently try to design with time and life of the asset in mind, especially for clients that do not necessarily intent to refresh as much as trend and technology advances; I am able to give the most "bang for their buck" as well as having something to show that stands the test of time. I like to work on projects that interest me. I have been a long time collector and admirer of industrial design. I like history and things. I am also a bit of a hoarded.